The first thing you should check is Apple’s system status page. If “iOS Device Activation” seems down, then try again later. Turn off your device by pressing the on/off (sleep/wake) button until you see the red slider. Then slide the slider. 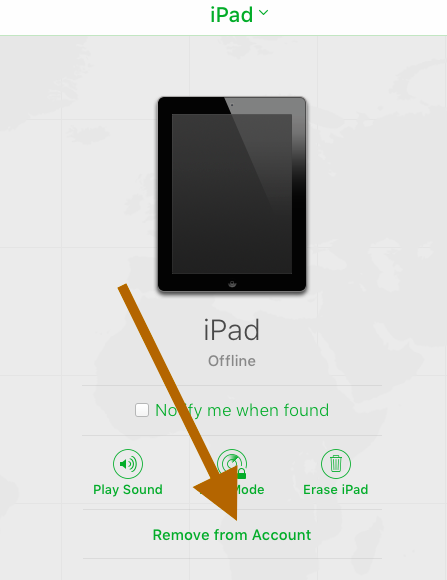 Now, on your computer, Mac or PC, visit icloud.com, and sign in using the same Apple ID and password associated with your iPad or iPhone. Select the device that you are having this activation issues. If you are successful, go to Settings > iCloud and turn Find My iPhone on. iTunes will recognize your device. You will be asked to enter your Apple ID. Enter the same Apple ID. 3-Force restart your device by pressing and holding the Sleep/Wake and Home buttons together until you see the Apple logo. Tried all of the above, still not working. Lots of people with the same isssue on twitter and apple support forums. Like me, mostly iPad2. Apple needs to fix this. My problem is different; but it’s a problem anyway!! Yesterday, I acivated the latest update on my iPhone 5s, as invited by the message on my phone. It was slower than usually but made it through. But my problem is that iMessage seems to have been gone back to an earlier version ! No more mic icon for oral message! And no more words band to choose from!!! I want those back!! Please!! What should I do to have those 2 features back in my iMessage app? ?